Image: The Lower Half of the Apollo 17 Lunar Lander in a debris field in the Taurus–Littrow valley. This view was captured minutes after the last humans left the moon and it would look exactly the same today. What humans left behind on the moon are part of our human heritage, on par with Laetoli and Lascaux. Unlike human heritage sites on earth, the lunar landing sites are pristine, completely untouched by natural erosion or human disruption. But the lunar landing sites are also unprotected. On earth, protecting heritage sites is a national affair: countries nominate sites within their own territory to be recognized by UNESCO. Sites on the moon are technically nobody’s territory, so no country can nominate the landing sites, including the six Apollo bases. The people behind For All Moonkind are designing the legal framework to protect and preserve these human heritage sites. Today, we talk with Michelle Hanlon, a space lawyer who volunteers with For All Moonkind, about what it will take to protect these sites them for future generations -- and speculate about what a lunar museum might look like. 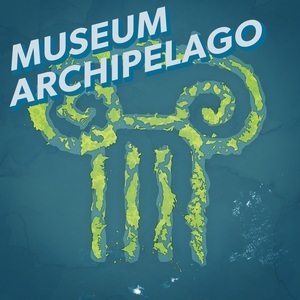 Museum Archipelago is a tiny show guiding you through the rocky landscape of museums. Subscribe to the podcast for free to never miss an episode. 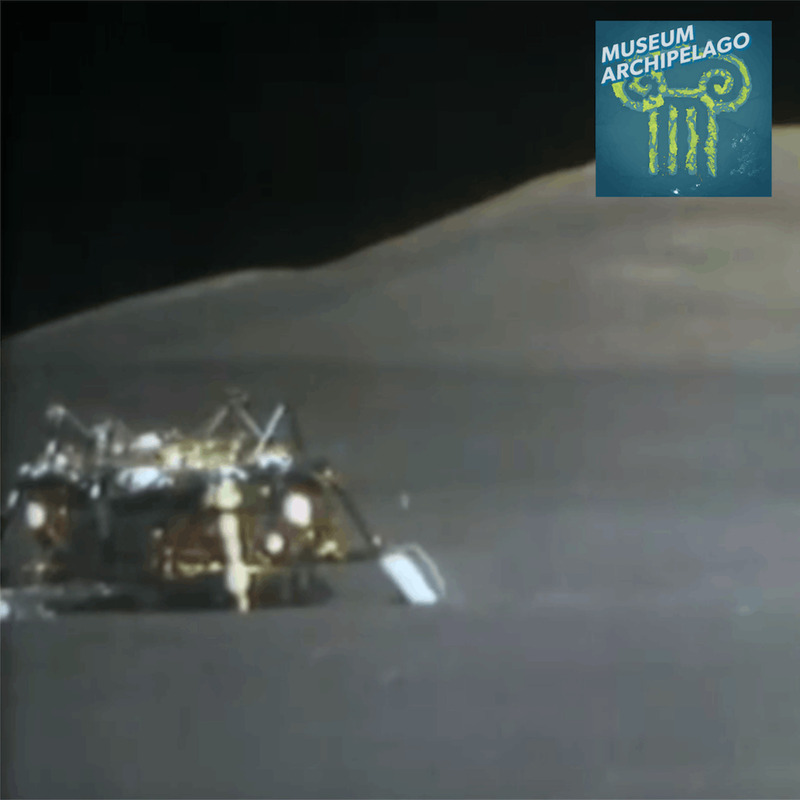 11:30: What Story Should Lunar Museums Tell?